The Accelerator and Hyperfrequency Systems Engineering Laboratory represents DACM’s expertise in the design and construction of high frequency electromagnetic structures and their implementation through the use of appropriate instrumentation. At the end of 2015, laboratory staff consisted of 18 engineers and five technicians. 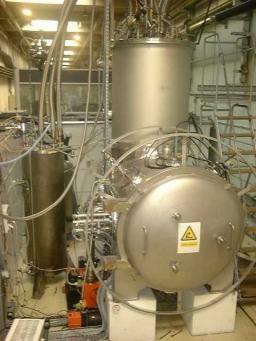 Laboratory activities involve mainly the development of radiofrequency structures for particle accelerators used in physics research (radiofrequency quadrupoles, superconducting cavities, power couplers with highorder harmonics suppression), as well as the associated qualification tools, including RF power sources and instrumentation. The laboratory also manages certain shared DACM resources, such as SupraTech-CryoHF RF test platforms and the new 352 MHz platform. 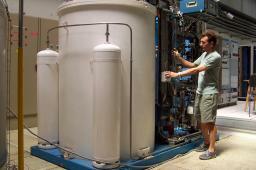 These activities also cover applications in other fields such as antennas for high-field magnetic resonance imaging. In carrying out its work, LISAH has access to internal expertise within IRFU in the fields of material sciences, process engineering, mechanical construction, and quality assurance. The laboratory also contributes to other IRFU projects, either by taking charge of an entire work package or by providing technical consultancy services. 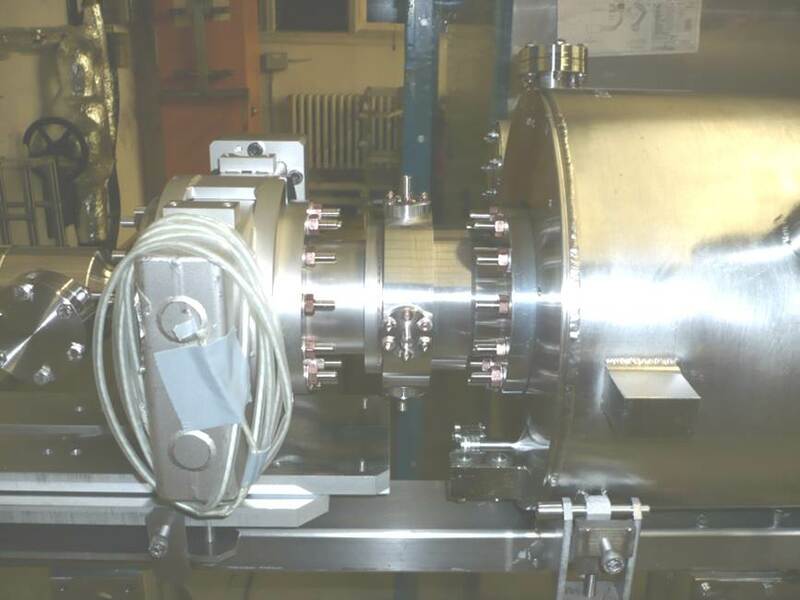 Horizontal cryostat for cavity tests : Context High power RF characterization tests of superconducting cavities equipped with their power coupler and tuning system, at low temperature down to 1.8 K, in conditions close to their final use in an accelerator. A cylindrical horizontal cryostat (CRYHOLAB) shielded against earth magnetic field allows one to fully characterize superconducting cavities feeded with high power RF (thermal budget, Lorentz force detuning, microphonics, etc). Its dimensions are l = 1.